Titanfall 3: Will it Ever be a Project Again? Titanfall 3 sadly was canned in the process of making Apex Legends, a massively popular battle royale shooter. 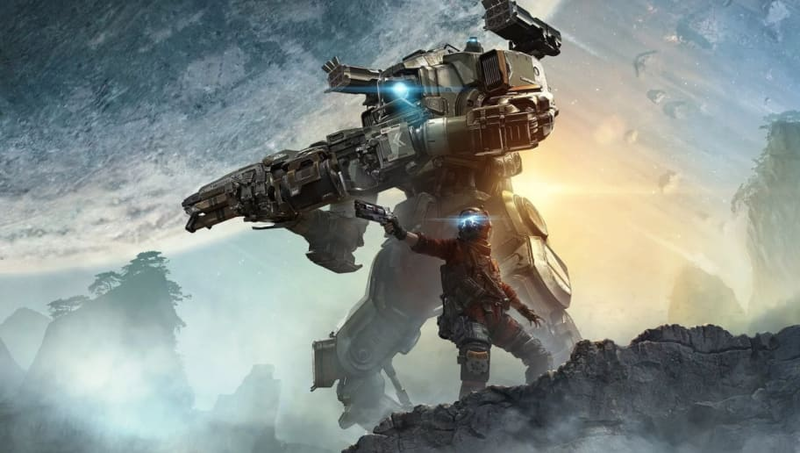 In an interview with Eurogamer's Emma Kent, producer Drew McCoy declared Titanfall 3 was not actively being developed. Instead, the studio was focused on Apex Legends, the battle royale set in the Titanfall universe that debuted Monday. This doesn't mean it is gone forever. Titanfall 3 Release Info: Will it Ever be a Project Again? Just by the wording, Titanfall 3 was in production but was shifted toward the Apex Legends bit. The worry was that Titanfall 3 was on an older engine and needed to be rushed out. That could bode well for Titanfall fans. Sony and Microsoft will most likely announce the next generation consoles in another year or two allowing Respawn to make the third Titanfall game on a new engine. Apex Legends is fairly close to Titanfall mechanics and if a lot of people enjoy the system, Respawn could use the momentum to bring new fans to the series. In two to three years time, you could see Titanfall 3 launching on a new generation console.